*AMAZING* A TWO DOUBLE BED IMMACULATE APARTMENT, NO CHAIN, FABULOUS LOCATION AND VIEWS, COMMUNAL GARDENS AND PARKING SPACE, IDEAL FOR THE 1ST TIME BUYER OR INVESTOR, DO NOT MISS THIS!!!! ***YOU HAVE GOT TO SEE THIS HOUSE! *** EXTENDED AND HAS TWO BATHROOMS, LOOK AT THE FLOORPLAN. 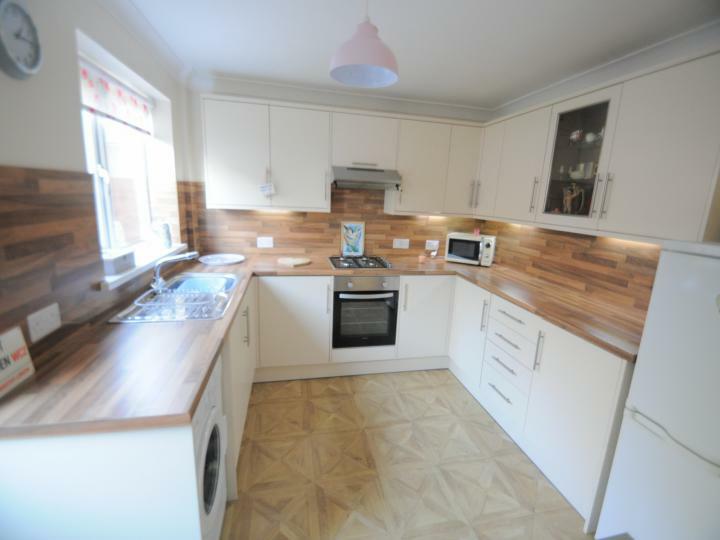 ***THIS TWO BED SEMI DETACHED BUNGALOW IS PRICED TO SELL!!! *** - NO CHAIN INVOLVED!!! 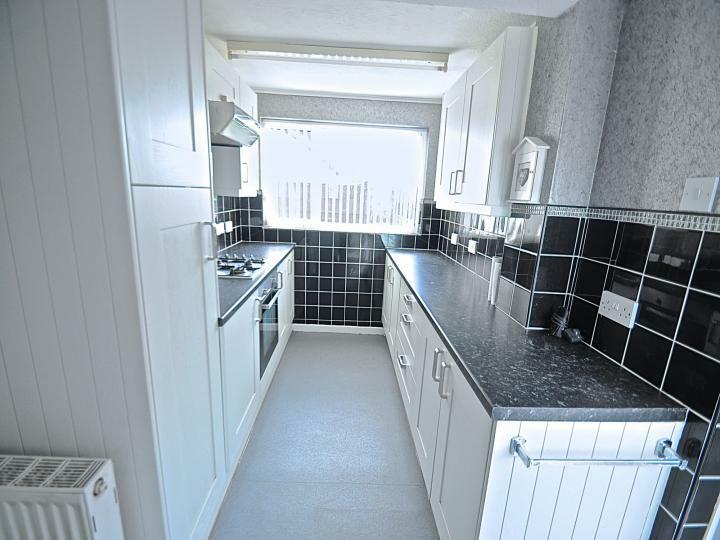 TAKE A LOOK, AMPLE OFF ROAD PARKING, CLOSE TO KINGSWOOD! 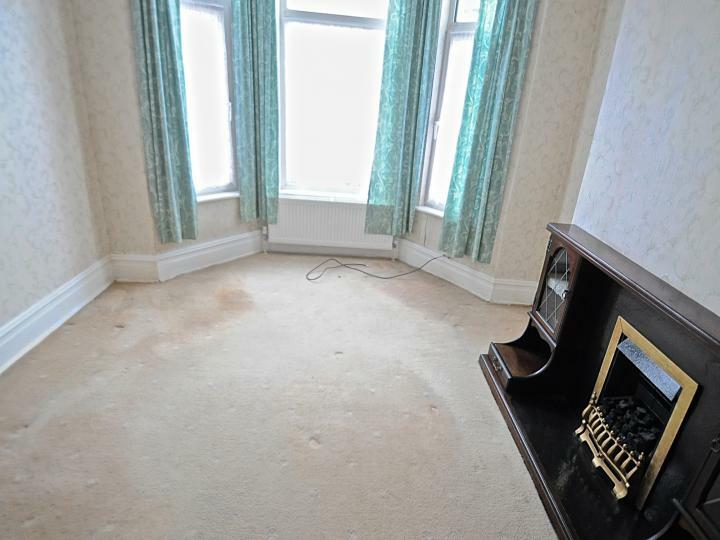 ***PREVIOUSLY A THREE BED, WITH PARK VIEWS AND NO CHAIN!!! 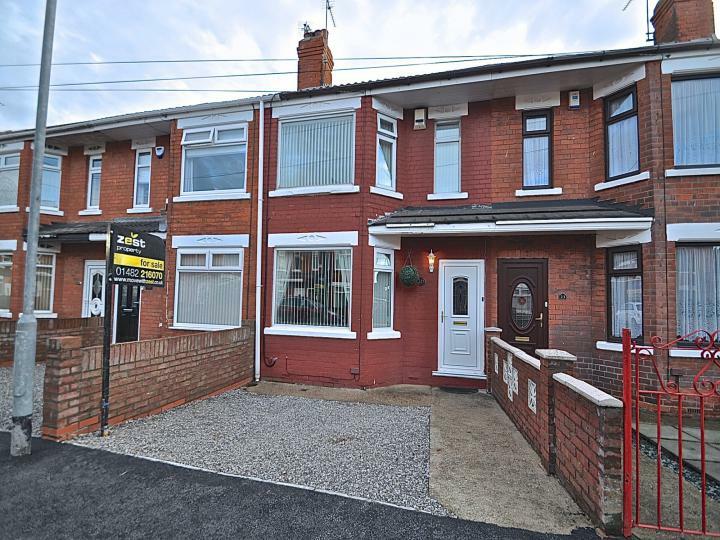 *** REQUIRING SOME UPDATING, A SUBSTANCIAL HOME WELL WORTHY OF AN INSPECTION, SOUGHT AFTER SCHOOLS!!! **STUNNING HOME! 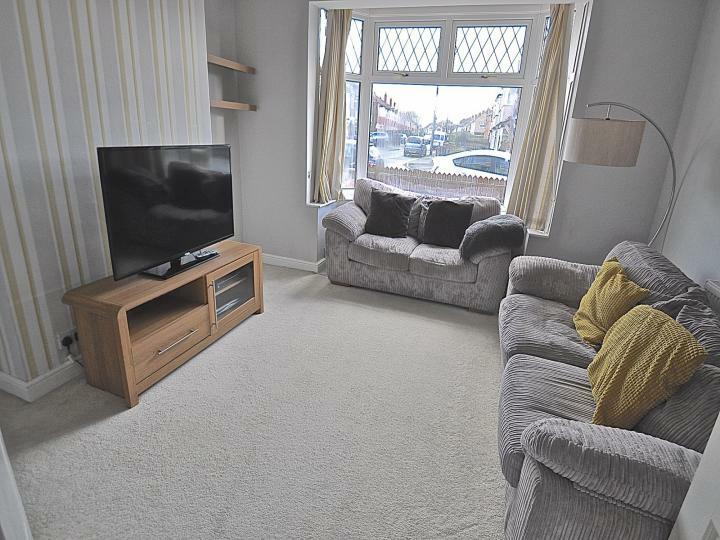 ** WOW JUST TAKE A LOOK AT THIS BEAUTY, THREE BEDS, UTILITY, CLOAKROOM/WC AND SITUATED IN A SOUGHT AFTER SCHOOL AREA, SUNNY REAR GARDEN,, THESE ARE RARE, BOOK YOUR VIEWING! ***SUPERB STARTER HOME IN PRESTON VILLAGE!!! 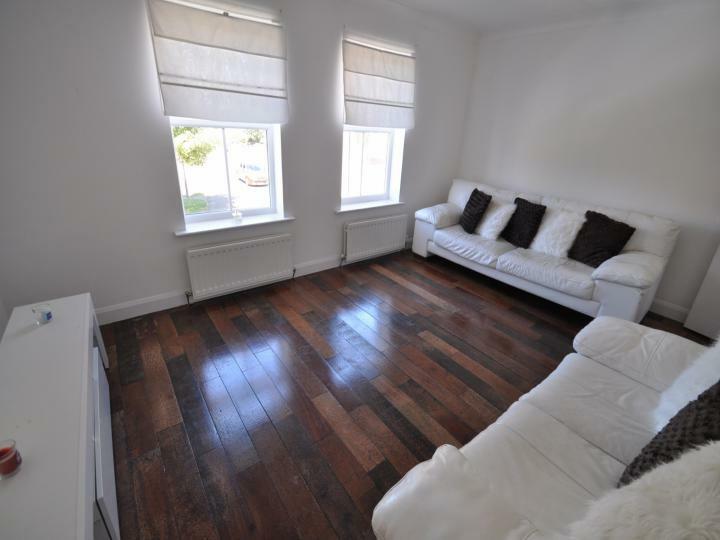 *** THIS GORGEOUS SPACIOUS TWO BED SEMI IS READY TO VIEW....ARE YOU? ***WOW TAKE A LOOK AT MY PRICE!! 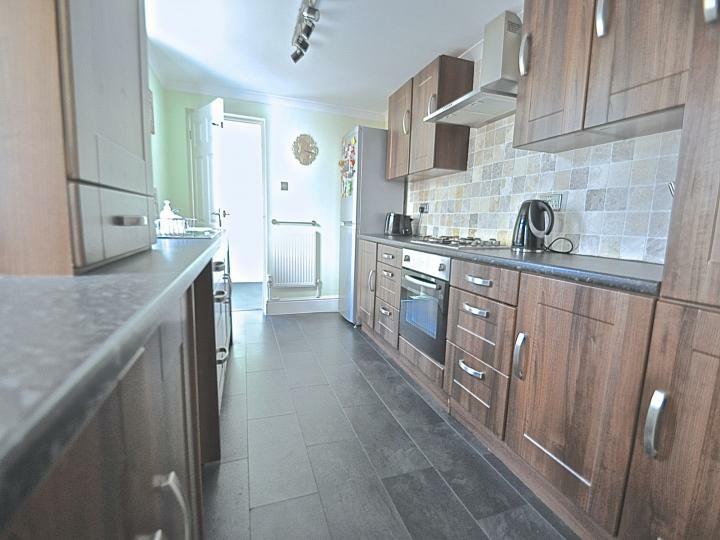 *** OFF ROAD PARKING AND GARAGE, FABULOUS DINING KITCHEN, AND NO CHAIN INVOLVED! WITHIN WALKING DISTANCE TO SOUGHT AFTER SCHOOLS!! ****WOW! *** STUNNING THREE BED HOME WITH TWO BATHROOMS AND SUMMER HOUSE/CINEMA ROOM, JUST TAKE A LOOK AT FLOORPLAN AND PICTURES!!!! 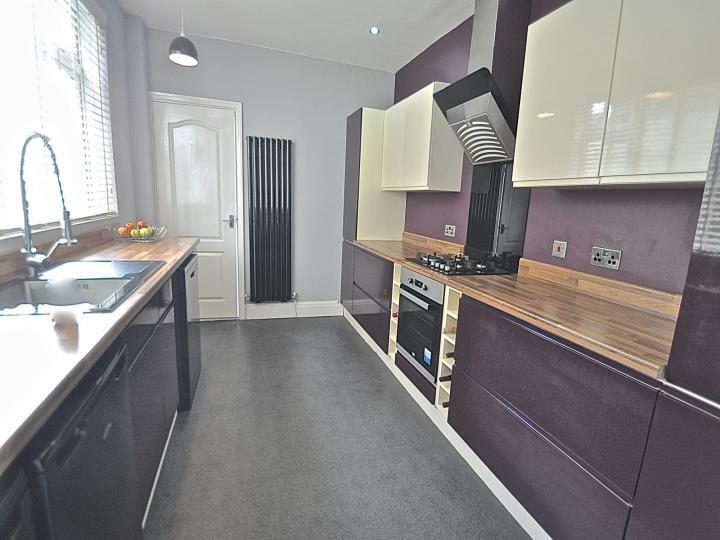 ****HOWDALE ROAD LOACATION****WHAT A BEAUTY! 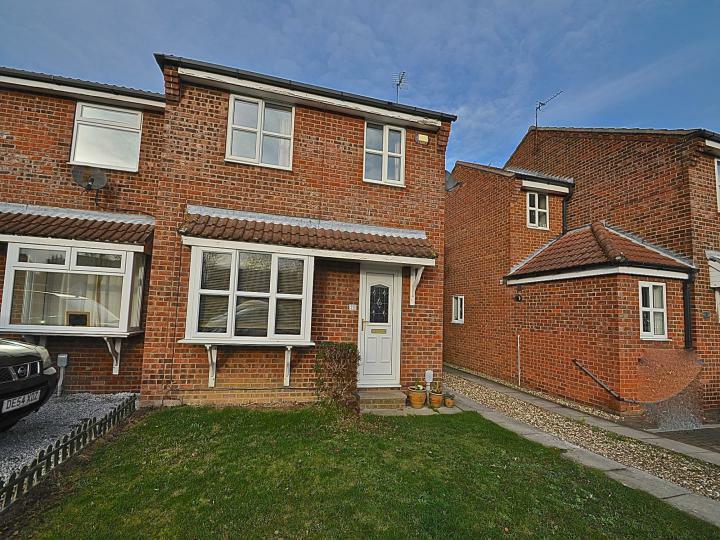 A GORGEOUS TWO BED SEMI-DETACHED HOUSE IN MOVE IN CONDITION, READY TO VIEW AND MOVE IN!!! NO CHAIN! AND IN A QUIET CUL-DE-SAC!!! SOUGHT AFTER PRIMARY SCHOOL. 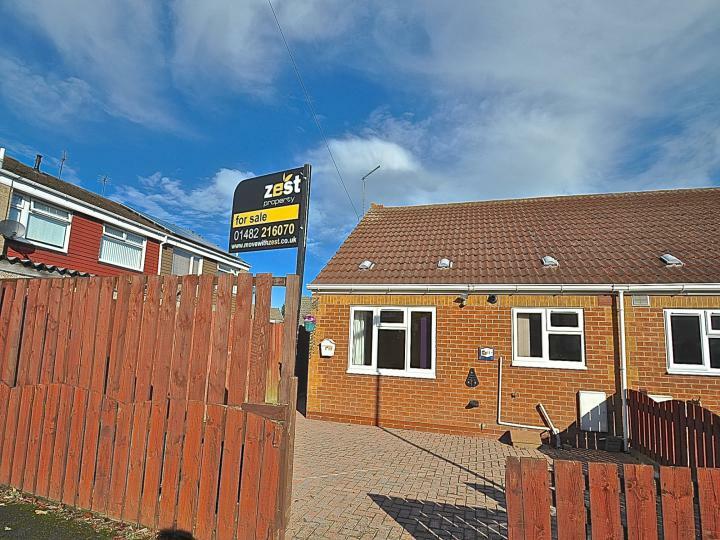 NO CHAIN ON THIS SUPERB TWO BED SEMI-DETACHED TRUE BUNGALOW, QUIET RESIDENTIAL CUL-DE-SAC POSITION, MUST BE SEEN, OFF ROAD PARKING, READY TO MOVE IN!!! CALL US NOW!! !